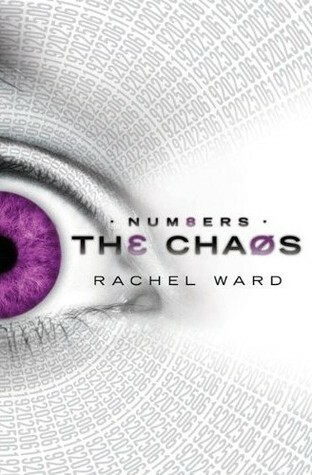 On Monday, Kristen will finally review Chaos by Rachel Ward. On Tuesday, Kristen will finally review Spray by Harry Edge. 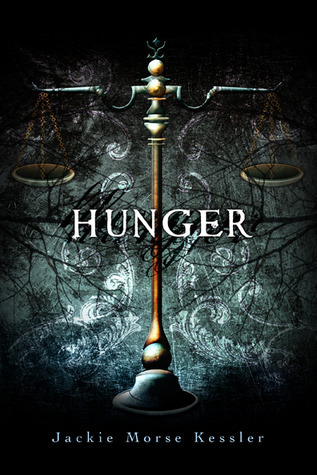 On Wednesday, Kristen will review Hunger by Jackie Morse Kessler. Also, we will share our picks for Waiting on Wednesday. 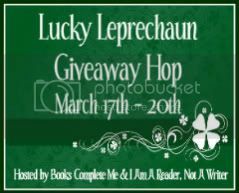 On Thursday, we will be posting up our giveaway for the Lucky Leprechaun Blog Hop, as well as the usual Link a Contest Thursday. On Friday, Kristen will review Curse of the Blue Tattoo by L.A. Meyer. Also, she will be talking about the NIU Annual Children's Literature conference for The Library Corner. Saturday brings us another Blogger Spotlight and Sunday we will have our In My Mailbox Post. It feels like Numbers just came out, well done for Rachel. Hunger looks so fantastic! Have a great reading week Kristen! Sounds like a very lovely week :) Love the cover for Hunger! You had a good week. I still haven't read Numbers. I donated my copy to my high school media center because I didn't think I ever would. Have a great reading week! You can see my week here! You do have a busy week. Sending you a dose of strength! I like the cover on the Curse of the Blue Tattoo. I turned in my children's book project today. The reading I did for it last week accounts for almost a third of my list. Come see what I read. Looks like a good week. Hope this one is too. I'm hoping to read Hunger soon. Have a fab week! 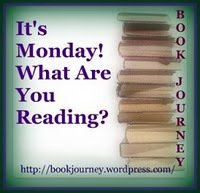 See what I'm reading here and don't forget to join in Read My Review, which this week has a Cute and Fluffy theme. Wow that is a very busy week if only i could get through that many books in one week!